Nice pale rosé colour peaches. 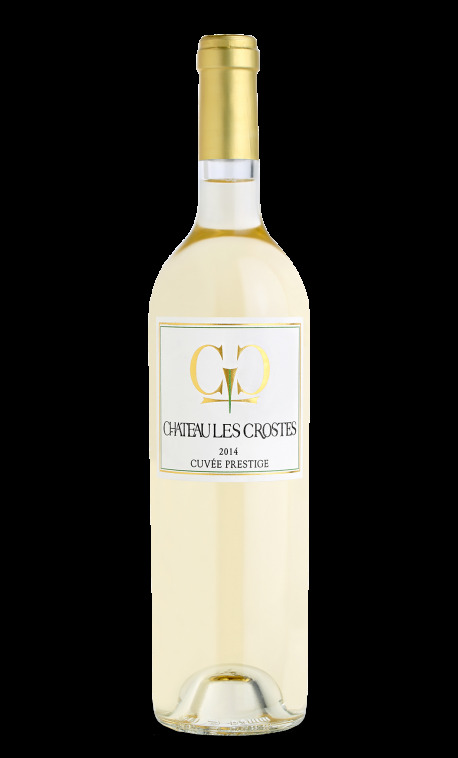 A nice bouquet of white flowers, apricots and a little end of citrus fruits like grapefruits. A very fresh rosé with a lively attack. Best to be served with all your summer dishes.